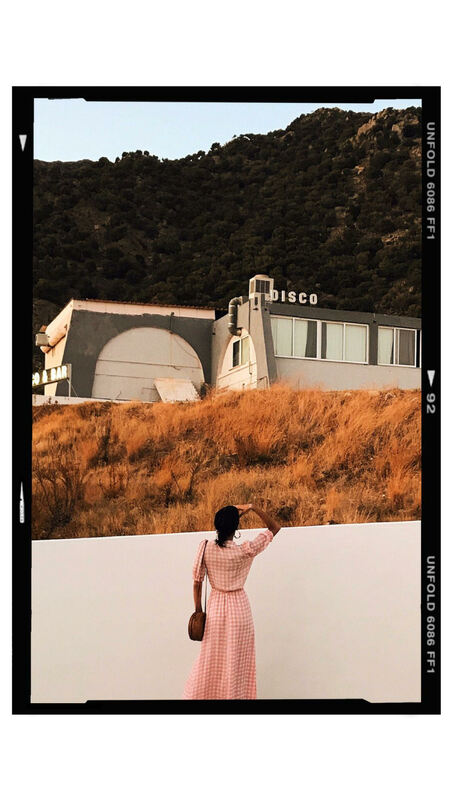 Now if you know me well, you will know that the majority of my skirts kinda hit the midi length mark so when mytheresa.com sales started I knew exactly what I was looking for. 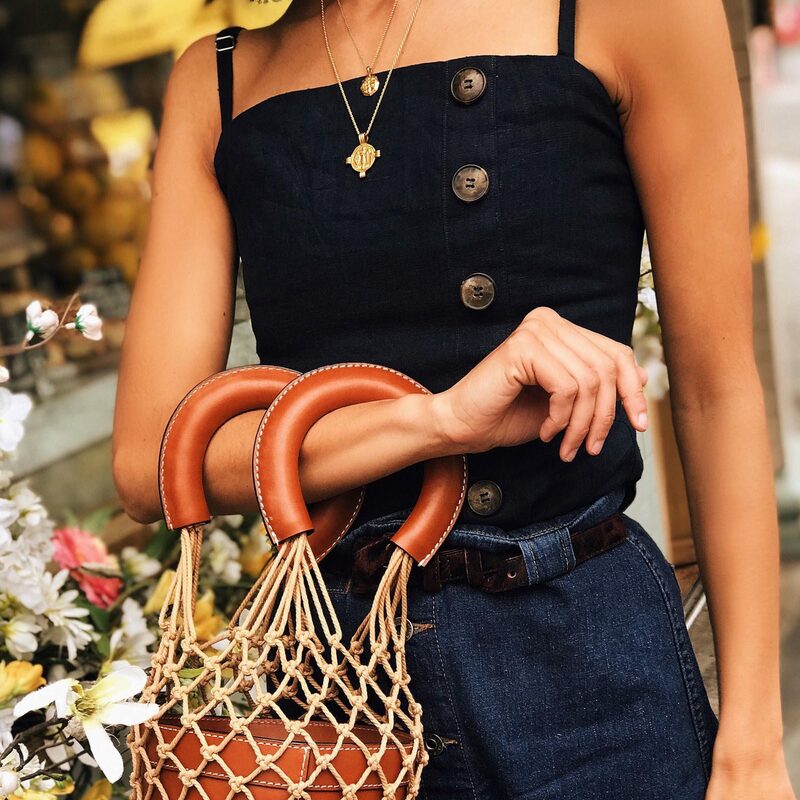 I have a lot of denim skirts but none, that have been a key investment piece. I have a ton from Zara which I find I only wear for one season and that’s it. 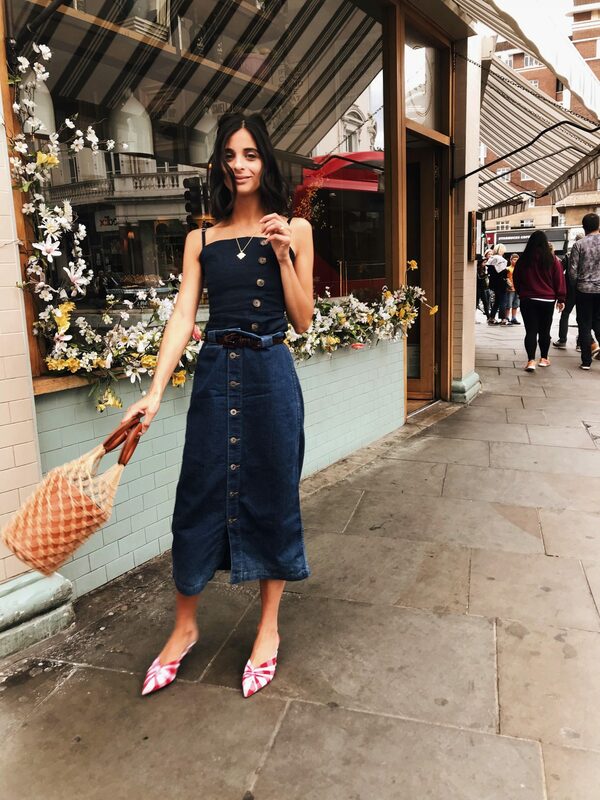 So whilst on the hunt for a new denim skirt, one that I could invest in and wear season after season and I came across style icon Alexa Chung in her very own collaboration with AG jeans midi skirt and I was obsessed. So you can imagine my delight when I grabbed it (here and super similar and affordable here) in the mytheresa sale for under £100.00! 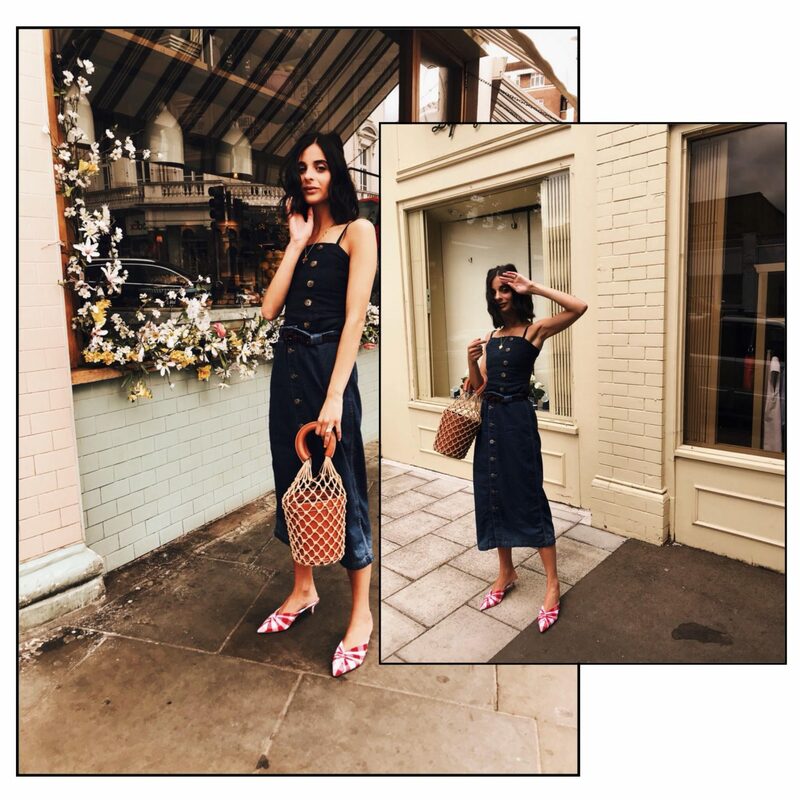 Its a super light kind of denim which is great for the this heat wave we are having at the moment, as well as hitting the button trend we have seen everywhere this season. I styled it with my Reformation top (here and similar here). Now if you haven’t heard of Reformation, they are your go-to place for that cool laid back LA look. I love this brand so much so i’m willing to pay the VAT and tax duties which can be a little pricey, so It all depends on how much you want the item! 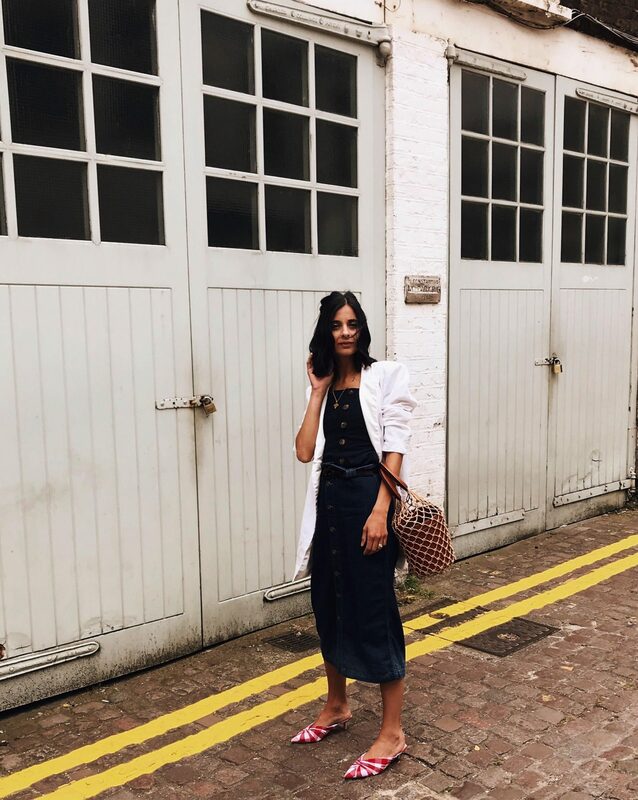 I’ve pulled the look together with my favourite STAUD bag from NET-A-PORTER and my new gingham mules that the lovely guys from Wallis sent me. I’m obsessed with these mules and it’s like they knew me so well they sent them in my favourite print. My jewellery was kept to a minimal with just my missoma coin necklaces (here and here) and no other jewellery.